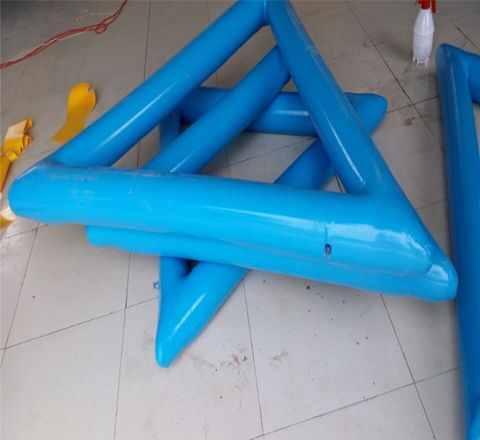 Welcome to Buy Beston New Amusement Rides – Snookball for Sale – An Entertainment Rides for Widely Used In Different Places – Amusement Parks, Parties, Events, Playground, Squares! Beston Supply Three Types of Snookballs for Our Customer! Carousel Rides, Bumper Cars, Trackless Train Rides and Other Rides Are A Little Older in This Industry! Snookball Will Widen Your Version! Snookball, also called kick-type billiards, as a new amusement rides which was designed by Beston. As its name shows us, snookball is a kind of billiards which was kicked by foot. 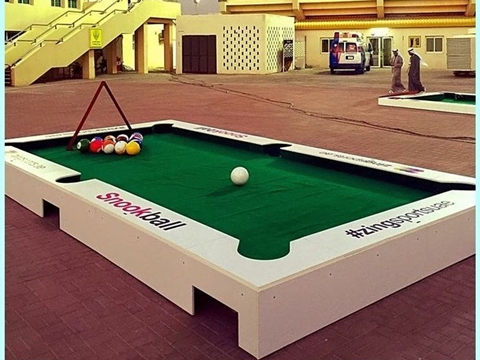 Snookball is a new activity which combines football with billiard ball. People in all age group has a special feeling to this new movement. 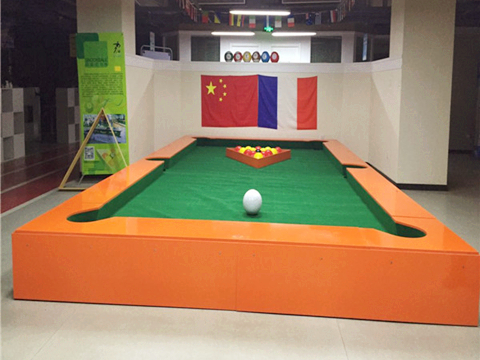 Snookball was originated in France but in our Factory, we also call them the footpool, poolball. The size of this popular type snookball is 6.6m *3.6m* 0.2m. It is the best selling type. The size of this popular type snookball is 6.6m *3.6m* 0.4m. Grand snookball is higher than the popular type, grand snookball give players more real playing experiences. It is more interesting than the popular type. As the name shows us, inflatable snookball are made of inflatables. 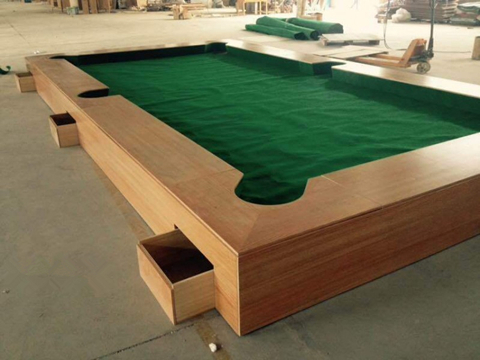 Grand and popular snookball table are made of quality woods. Inflatable snookball are cheap and portable to carry for people. 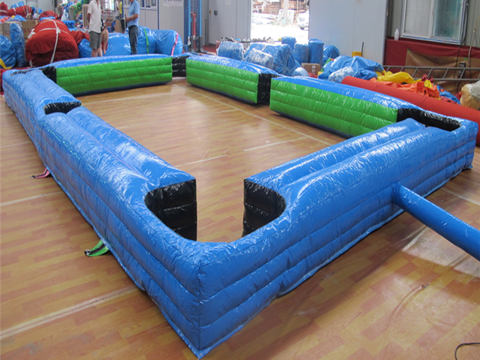 As snookball has been more and more popular in the amusement rides industry, they are suitable for different places. 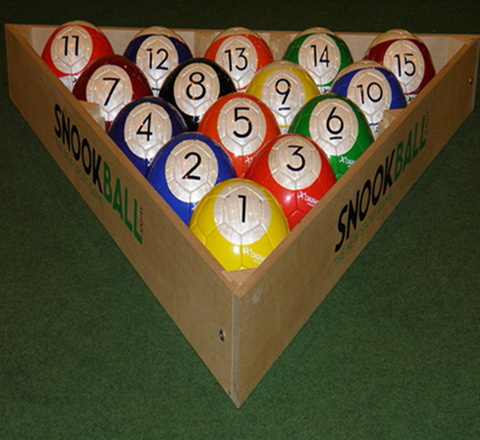 Difference between these three types of snookball is the size of the snookball table and material. 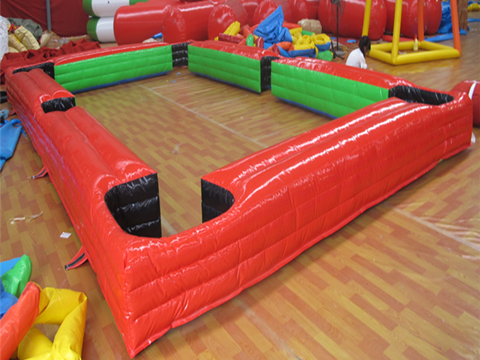 The standard snookball game take the 1V1 and 2V2 as its playing mode and kicked on the professional snookball tables. 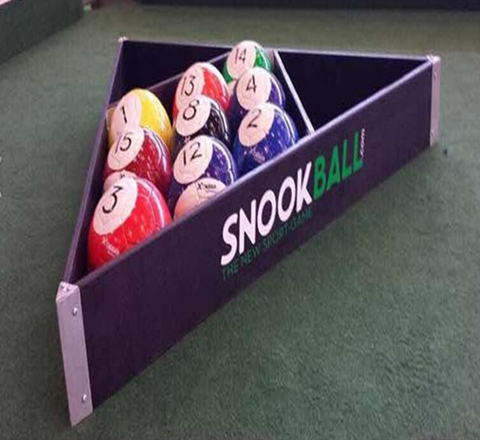 General rules of the snookball is player should use the white ball to kick your own ball into the hole. Once kicked into a ball, the player could continue to play. When all of the ball has been kicked into the hole, player who kicked the black ball into the hole first will win the game. During the process, if player violation the rule, then the other player will obtain a free kick. During the match, players could not touch the football unless he or she has obtain a free kick. 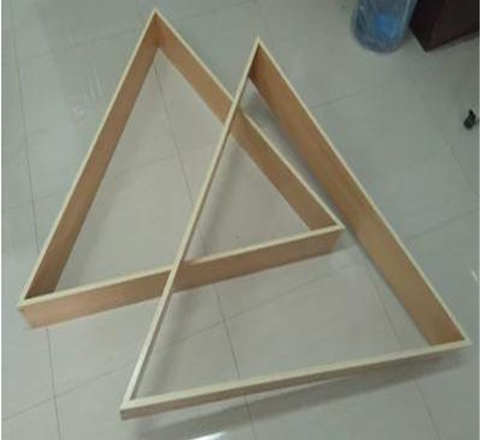 3 types for customers to choose. We have 5 patents about this snookball set. We offer wholesale prices for our old and new customers. We provide free playing videos for our customers. 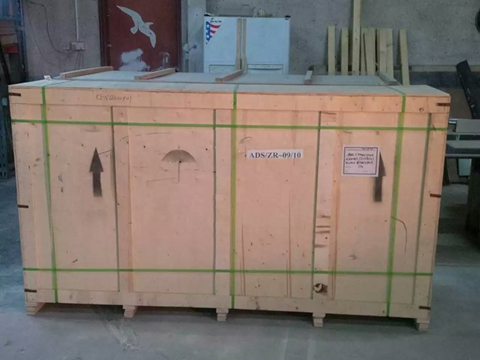 Our snookballs has been exported to many countries, Middle East, Malaysia, Saudi Arabia, Singapore, Hong Kong, Southeast Asia, Spain, Pakistan, and Palestine, Brazil and so on. We have two national level agents in Dubai and Israel. Our snookball sets sold well in these two countries. 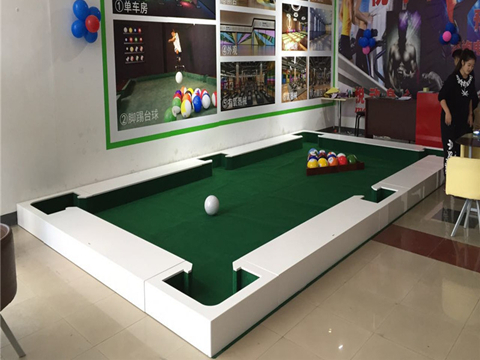 With its high experience degree, snookball are widely used in different kinds of competitions, events, parties and backyards.